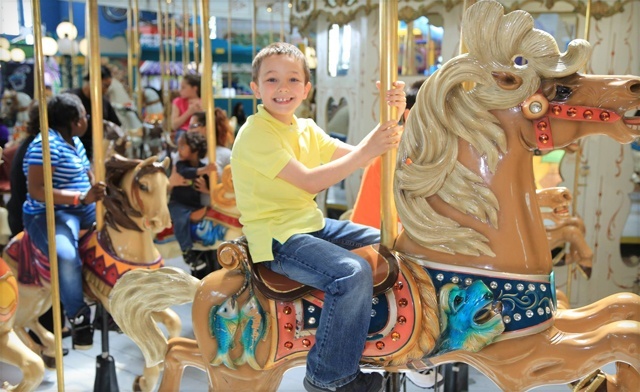 Enjoy admission for two people or a four-person family all-day ride pass to Fantasy Fair. 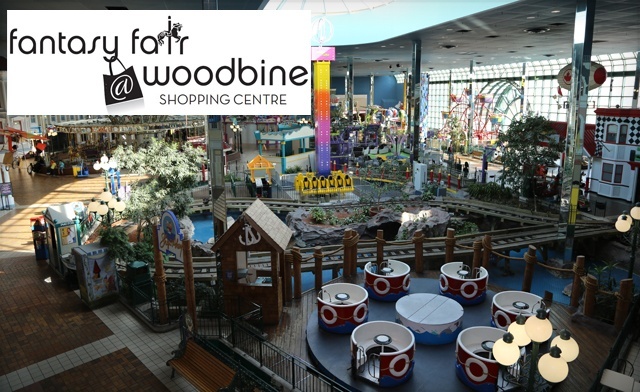 Fantasy Fair at Woodbine Shopping Centre 500 Rexdale Blvd. Side effects of visiting Fantasy Fair include wide eyes, broad grins and squeals of delight. 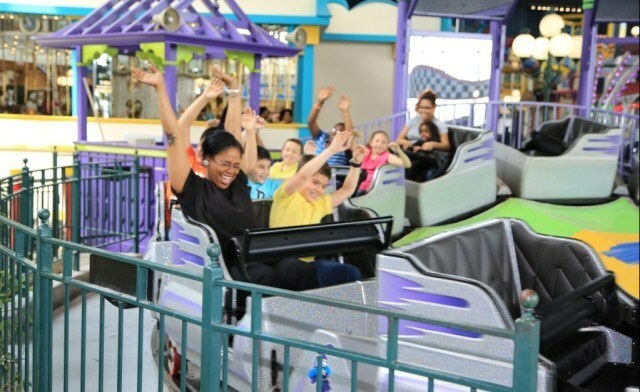 Ontario's Largest Indoor Amusement Park makes a point of bringing kids' fantasies to life, offering 12 full-size family rides, a three-level Play Village, Midway Games and a new & exciting Arcade. 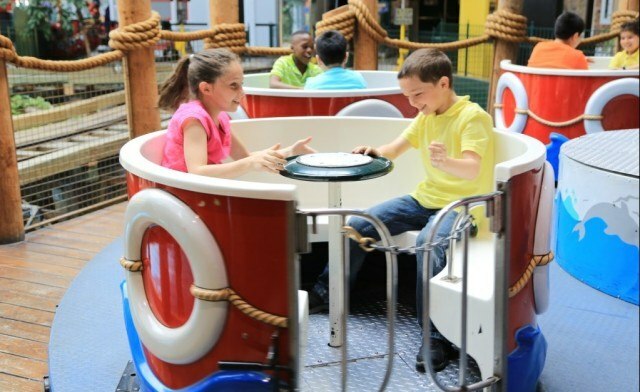 Families can take a spin on the Ships Ahoy spinning teacups, lift off on the Fantasy Flight balloon tower ride, or teach valuable defensive driving and insurance-info-exchanging skills on the Smash ‘n; Dash Bumper Cars. 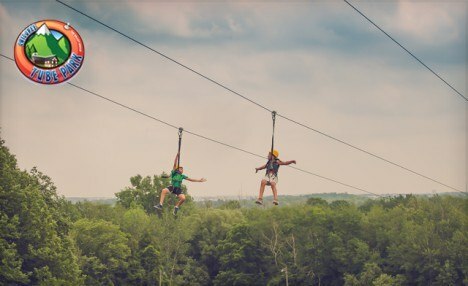 Panoramic views can be had from the top of the 50-ft. indoor Ferris Wheel, with a more earthbound altitude available from the 1911 Antique Loof Carousel. 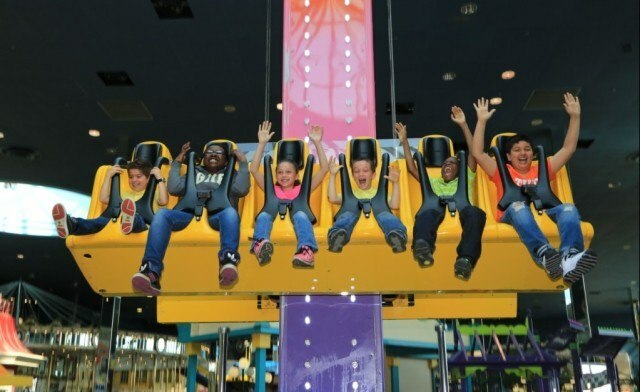 For added excitement and thrills, try the Rock ’N’ Climb Challenge Walls, bounce 30 feet in the air on the Drop Zone or play the adrenaline-packed games in the Fantasy Station Arcade. 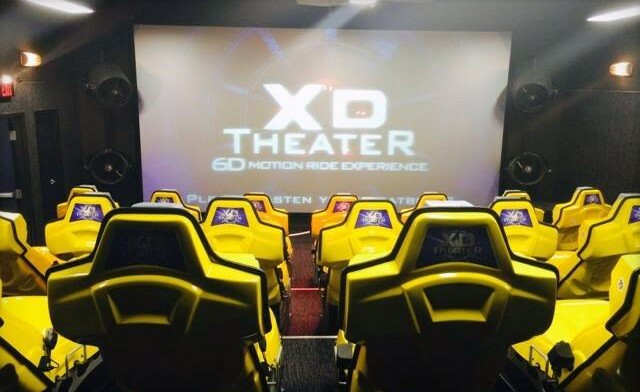 And with up to two gigs of acceleration and mind blowing effects, you’ll be transported into the movie action in the XD Simulator! 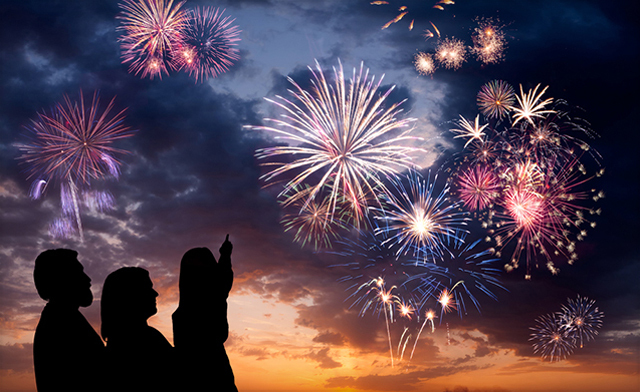 Your enjoyment begins with safety, and it is a paramount concern at Fantasy Fair, which is governed by the Technical Standards and Safety Association. All rides are subject to height restrictions that are strictly enforced, and dedicated staffers rarely fall for the ol' one-kid-sitting-on-another's-shoulders-under-a-very-long-trench-coat gag.